The Hillsborough Garden Club in partnership with the Alliance for Historic Hillsborough will host “Beyond the Garden Gate”, a garden tour. This self-guided tour is on Saturday, May 4, 10 a.m. to 6 p.m. (rain or shine). 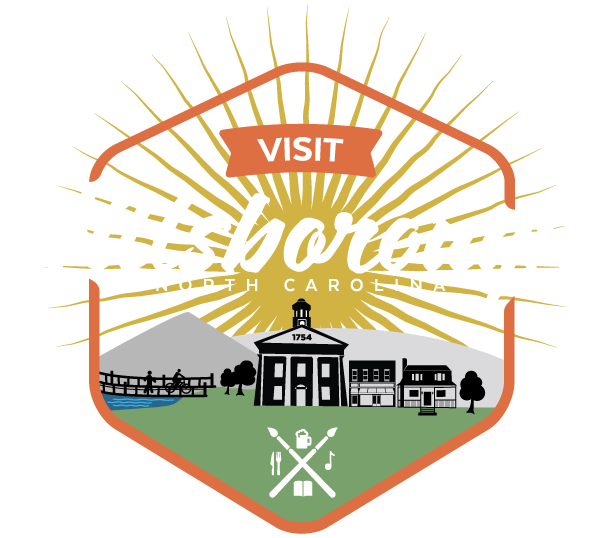 This biennial tour, held in odd years gives visitors a rare opportunity to explore gardens in the Historic District of Hillsborough, as well as discover new gardens nestled in the nearby countryside. These are often gardens that are rarely, if ever, open to the general public. This is a not-to-miss event for any garden or horticulture enthusiast. The 2019 Garden Tour offers a wide variety of gardens, each with their own personality. Several gardens are oriented around special mature trees and structures. Some gardens are casual, surrounding small cottage style homes. Other gardens surround historic homes and some gardens share space with chicken coops. Visitors to the gardens will discover ponds with fish and frogs and that some weed encouragement alongside cultivated plants attract a variety of pollinators. All of the gardens are the result of owners who find challenge, peace, and creativity in their efforts to develop beautiful spaces. They welcome the opportunity to share their gardening visions with visitors during the 2019 Hillsborough Spring Garden Tour. Come and explore “Beyond the Garden Gate”. Tickets are $20.00 before April 20, then increase to $25.00. Ticket sales support the Hillsborough Garden Club scholarship program and community beautification projects.